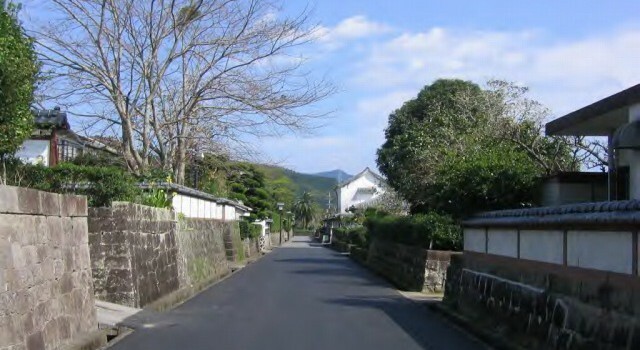 Obi, the Castle Town, Miyazaki, Japan. 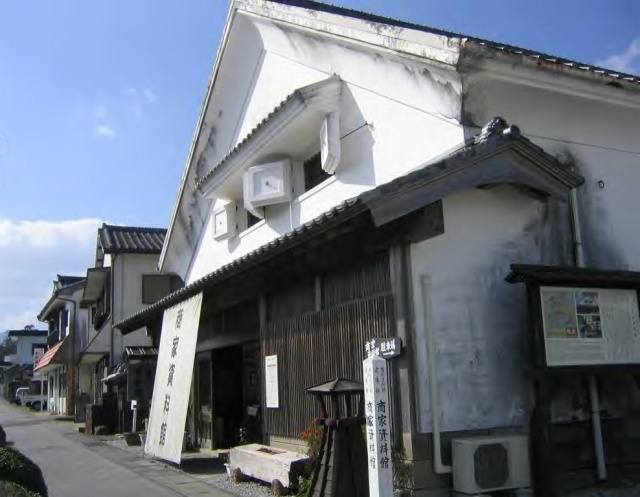 Some Samurai Yashiki or Samurai-machi areas,and Chounin-machi (the commercial area for the merchants) survive today in the form they once held in the Edo period , and many of them are designated as Important Preservation Districts for Groups of Historic Buildings. 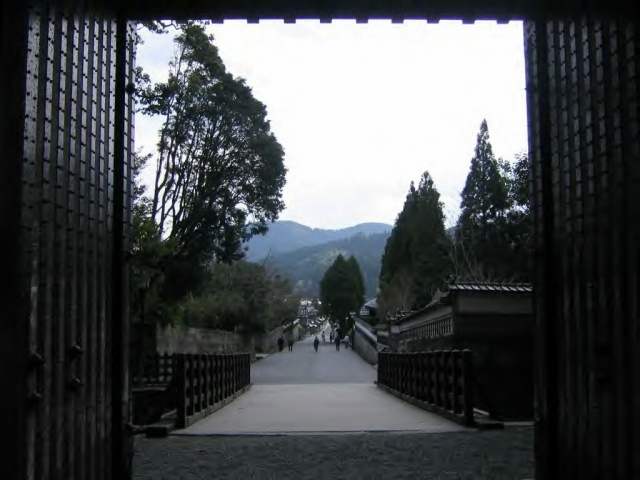 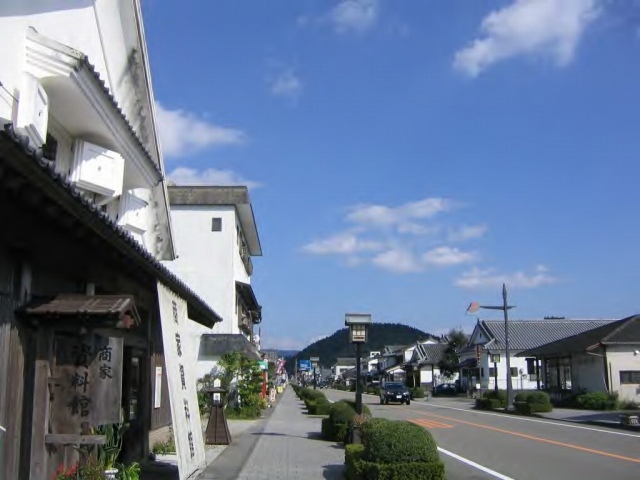 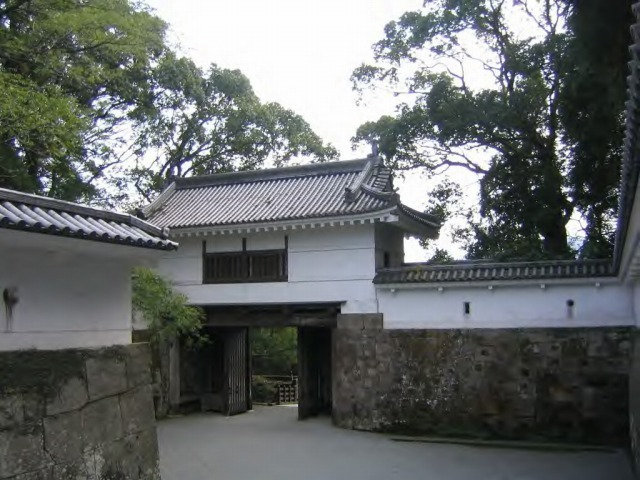 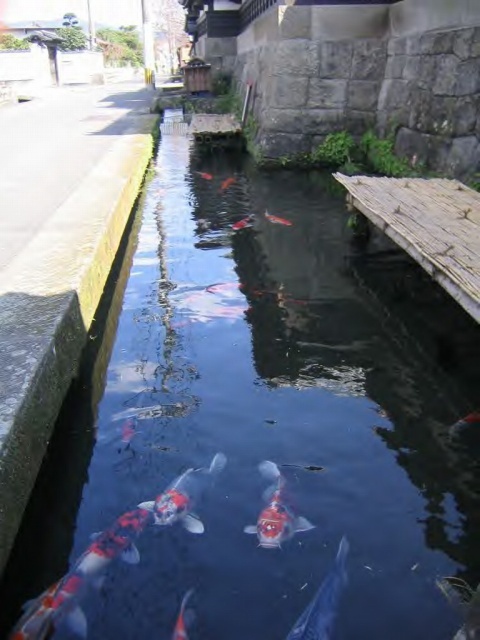 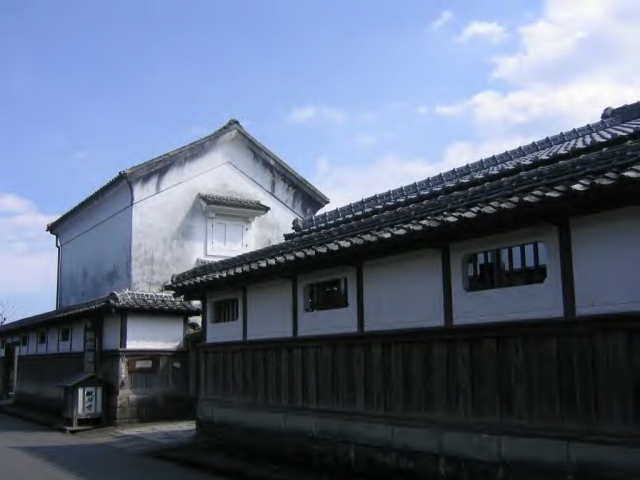 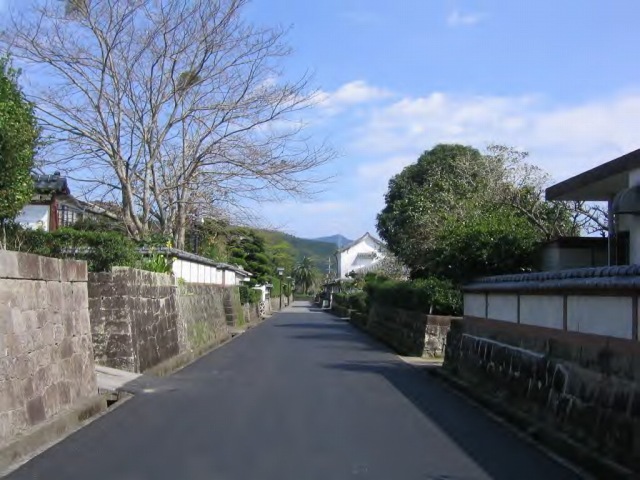 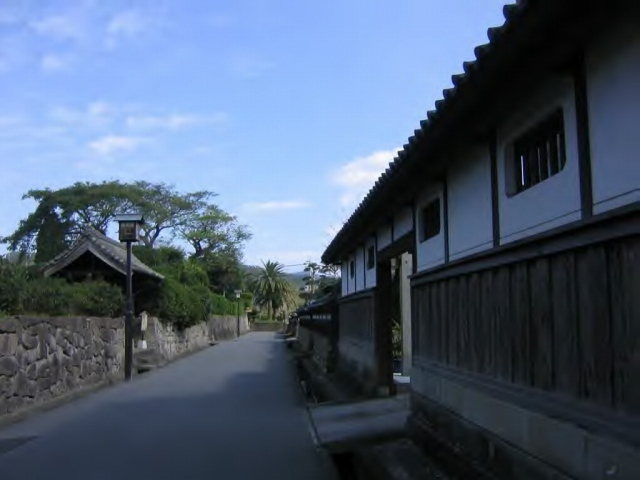 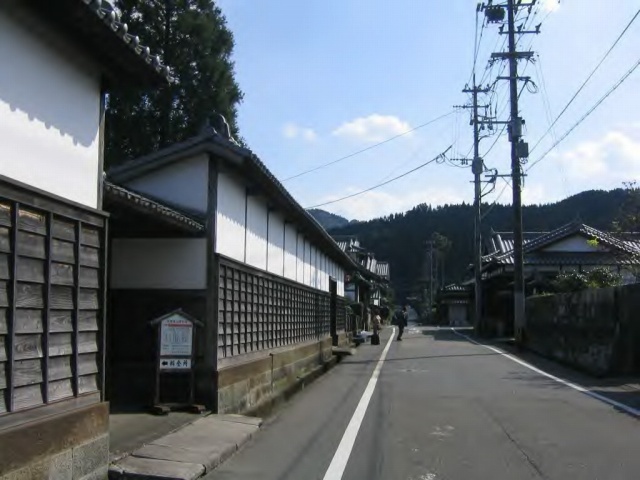 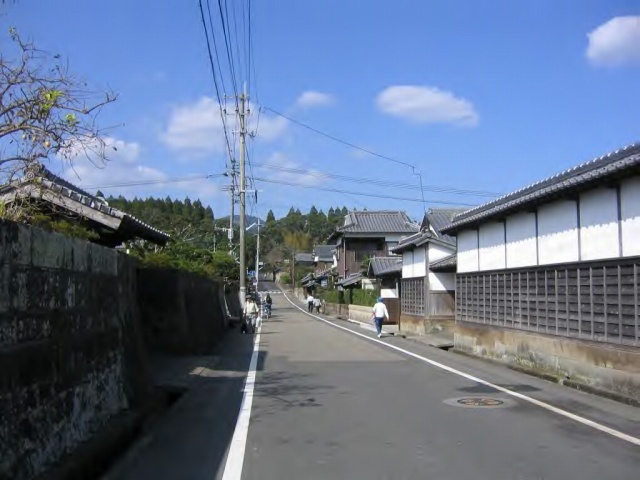 Obi is often called Sho-kyoto (little Kyoto) and is tourist spots.